At the Computex show in Taipei this week, PC makers rushed to get their best new laptops, tablets, desktops and other devices in front of consumers ahead of the Windows 10 launch on July 29. 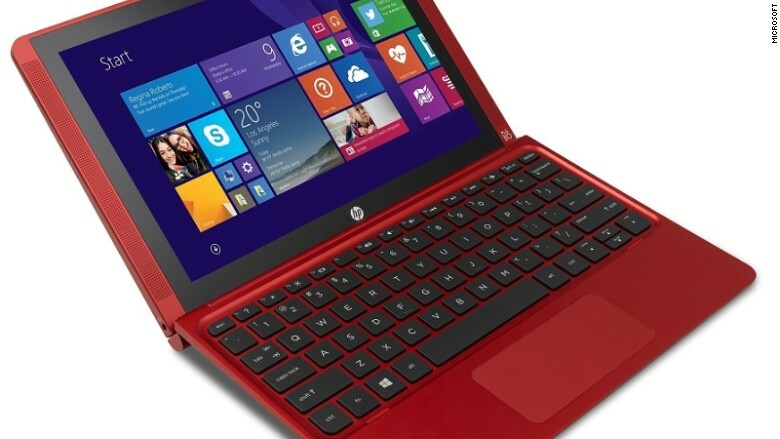 HP unveiled a new 2-in-1 tablet-laptop hybrid called x2. HP says the x2 is "tablet first." It comes with a detachable screen, connected by a magnetic hinge. Windows 10's new "Continuum" features allows PC users to transition seamlessly from tablet mode to PC mode and back again just by snapping a keyboard on or off.